Ray Business Technologies is a Kentico Gold Partner and has the largest team of Kentico Certified Developers in the world among other Kentico Partners. 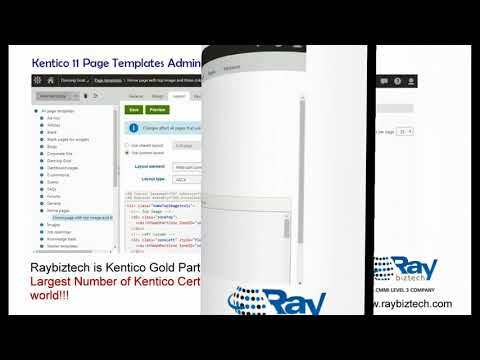 Raybiztech offers a gamut of Kentico content management services to leading enterprises worldwide. We work with you as technology Partner in constructing a solution that allows you to optimize the solution for the long-term while empowering your businesses to quickly make progress in projects. Our Kentico Development Services include end-to-end application design processes that help businesses create a more organized and collaborative work environment. With years of expertise, we at Raybiztech offer professional Kentico Consulting Services. Raybiztech has a proven record of delivering advanced Kentico application Development. Our Kentico Certified developers & consultants offer consultation, development, implementation, migration, & support services for Kentico installations for global clients. Raybiztech offers Kentico Integration services and specializes in integrating Kentico with third-party data sources and solutions using custom modules. Raybiztech offers seamless Kentico Implementation services and helps you in easy implementation of Kentico into your current systems. Raybiztech offers excellent Kentico Migration and Upgrade services. 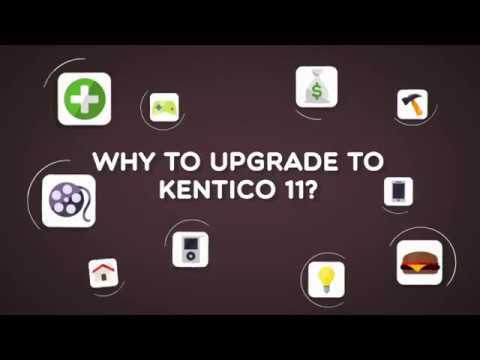 We can help you devise an easy approach to migrate from any CMS into Kentico. Post-installation, you are entitled to obtain standard and premium Kentico Support Services on your newly launched Kentico CMS. You can reach Raybiztech team 24/7 even for smallest of issue. We offer Kentico Maintenance Services that are designed especially for reducing response time by handling critical/non-critical support issues within a few hours. Raybiztech offers you best-in class Kentico ecommerce solutions. The E-commerce solution in Kentico CMS allows you to enhance your sales channels with Internet.